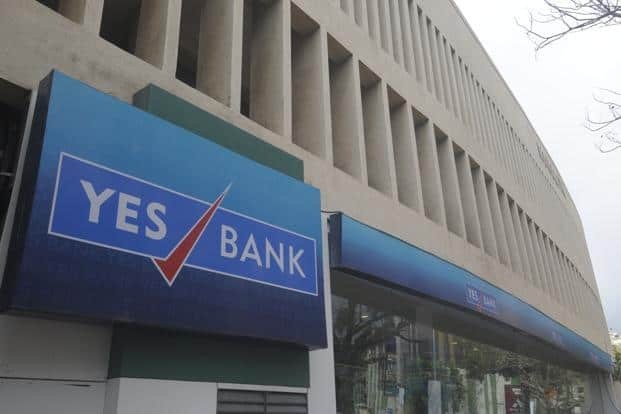 NEW DELHI: Mobile payments switch TerraPay said that it has partnered with YES Bank to enable real-time international money transfers to bank accounts in India. “Powered by TerraPay’s global clearing and settlement service, the partnership will make it faster and convenient for consumers to send money to any bank account,” a statement said. “TerraPay has partnered with YES Bank in a Rupee Drawing Arrangement which enables TerraPay’s network partners to make instant cross-border money transfer to bank accounts in India. This means that Indian migrants worldwide can walk into TerraPay’s partner outlet anytime and send money to their family and friends back home, instantly in their bank account. For bank accounts other than YES BANK accounts, YES Bank will disburse funds using the immediate payment service, popularly known as IMPS. The service is available 24X7,” it said. TerraPay partners with YES Bank 0 out of 5 based on 0 ratings. 0 user reviews.